Kiss frontman Gene Simmons has been banned for life from Fox News, a spokesperson for Fox News told TheWrap. 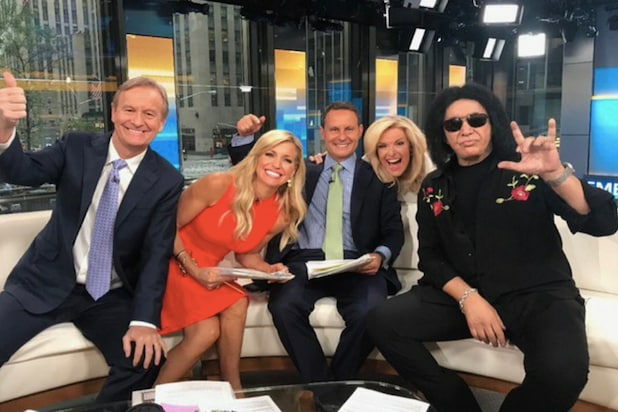 The aging rocker — once a regular guest on the network and Fox Business — was booted as a result of bad off-set behavior on Wednesday in which he spoke crudely to female network staffers and hit two of them on the head with a copy of the new book he’s promoting, the spokesperson said. As of Wednesday, Fox News security at the company’s midtown Manhattan headquarters building had labeled him with a “do-not-admit” notice. The specific instance which broke the camel’s back took place when Simmons charged into a closed 14th floor meeting at Fox and opened his shirt. 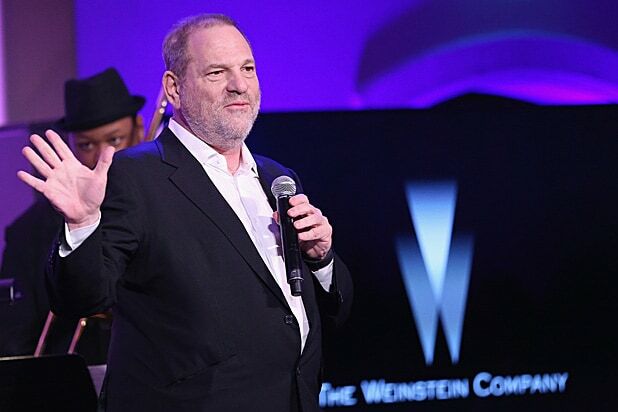 “Hey, chicks, sue me,” Simmons told the assembled staffers, according to the Daily Beast, which reported that he also joked about Michael Jackson and pedophilia and disparaged the intelligence of network employees. Representatives for Simmons were immediately available for comment.